Beauty is in the eye of the beholder. 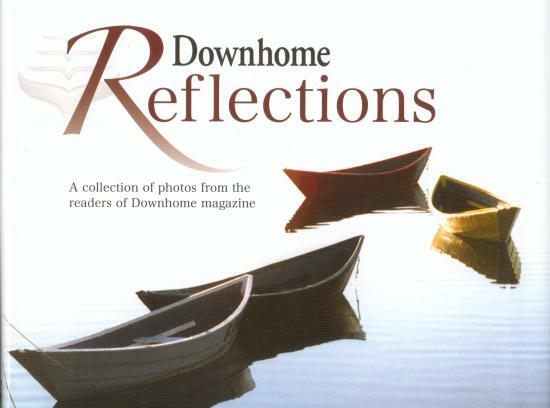 So behold - Downhome's first published collection of photographs submitted by our magazine readers. Every page of Downhome Reflections is a celebration of our place in the world.